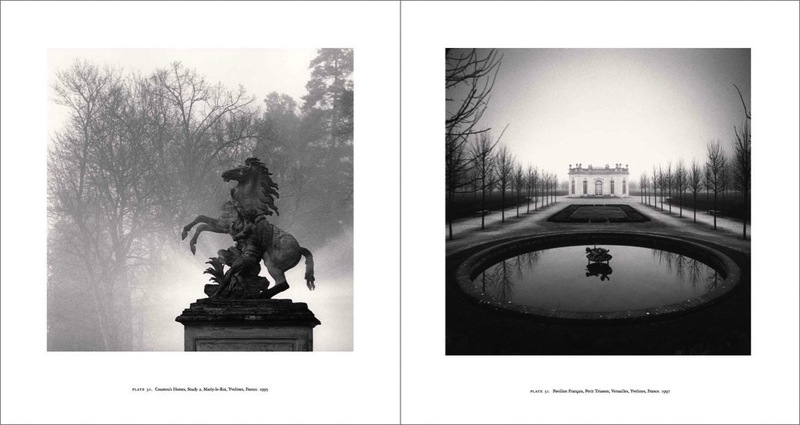 Michael Kenna is one of the masters of black and white photography, especially of places, landscapes, buildings, and moods. 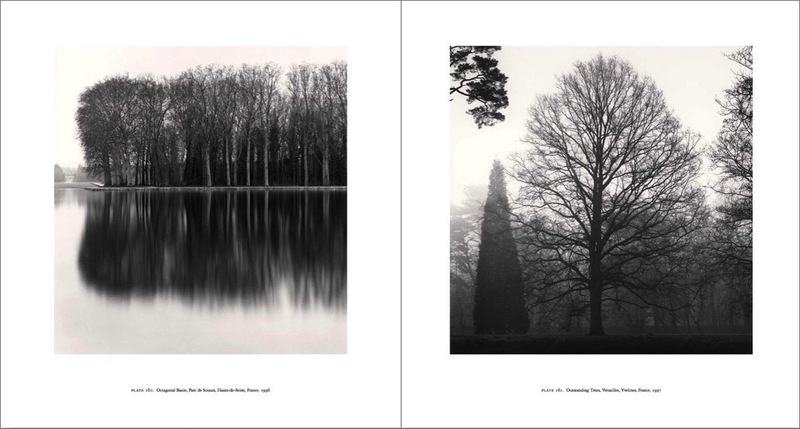 His photos all have a haunting quality to them, because of the precise composition and the brooding tones, as well as the sheer beauty of the prints that are reproduced in his books. I recently bought his book France (Amazon.com, Amazon UK), which is a collection of photos he has taken over the years in different parts of that country. 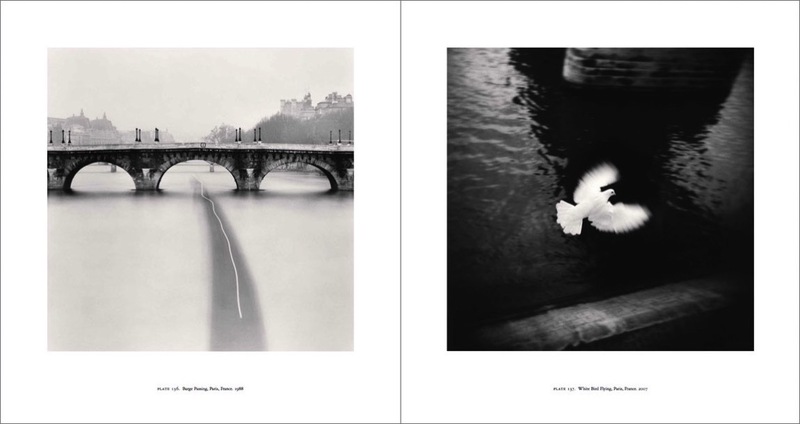 He has been shooting pictures there since the early 1980s, and has made many beautiful pictures of Versailles, Mont Saint Michel, Le Notre’s gardens, Paris, and much more. 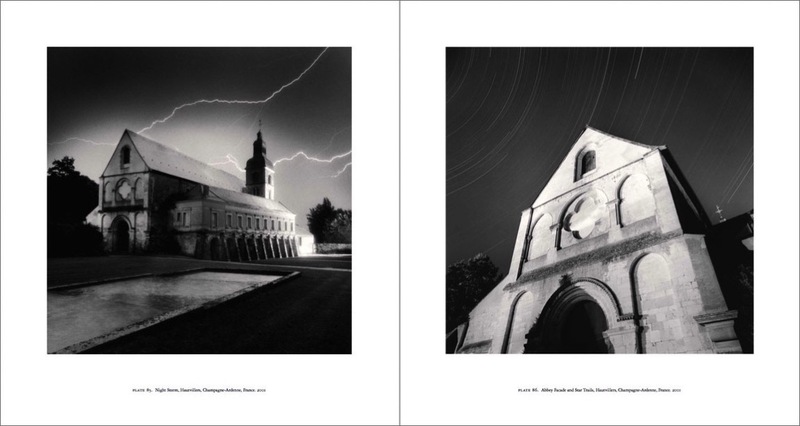 This 300+ page book collects 275 duotone prints, all with a subtle sepia color that gives them a special character. While the prints are beautiful, the production of this book is also exquisite. Bound in burgundy silk, and in a black, embossed slipcase, this is an object that is as attractive as its contents.